As kids, we used to run, jump, roll around, skip, shuffle, and so much more. 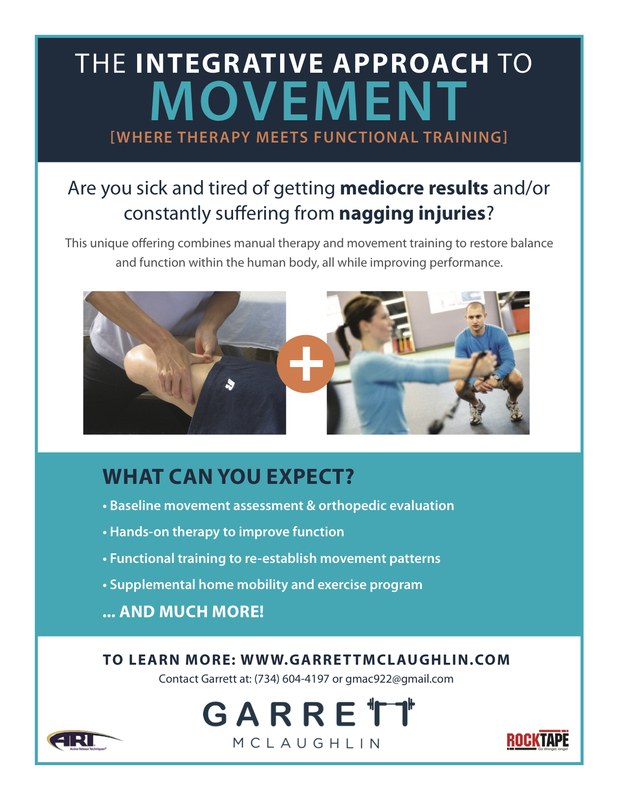 Now, as we age, our movement competency has decreased significantly because we fail to practice those basic movement skills that were once a staple in our daily lives. It is interesting when I ask a new client to skip during the warm-up. A majority of them either don’t know how anymore, or feel completely lost in the movement. Locomotion is extremely important and undervalued when looking at proper movement. We don’t practice crawling, skipping, bounding, hopping, or backpedaling, but we run miles on end each and every week while training for long distance races. Shouldn’t these basic movement skills precede running in the progression? Resistance training and cardio is often our focus, but how much of those improvements actually carry over to basic movement skills. Is your goal to improve your performance in athletics, to be able to play with your kids, to run your first marathon? What if after all the resistance training and cardio you do, you actually move worse? Does I feel awkward and uncoordinated? Can I complete these movements at all? At one point in our life we didn’t have to think twice about these movements, as they just came naturally. Now we don’t even consider them and bypass directly to running when our basics are non-existent. Let’s place more emphasis on restoring our basic locomotion skills which will improve balance, coordination, body control, reciprocal patterning, and so much more. Below are a few locomotion patterns for the walk and skip. Don’t be embarrassed if you really struggle at first. Be diligent and practice daily. The most important skills don’t often come easy.